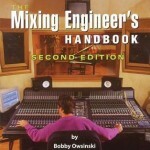 Secrets of the top mixing engineers are revealed in this second edition of the bestselling Mixing Engineer’s Handbook. 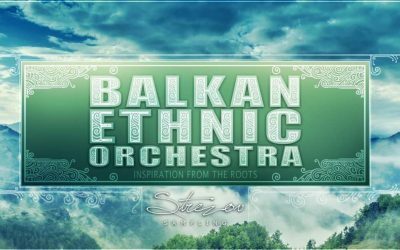 In this edition, you will learn about the history and evolution of mixing, various mixing styles, the six elements of a mix, the rules for arrangement and how they impact your mix, where to build your mix from, and mixing tips and tricks for every genre of music. 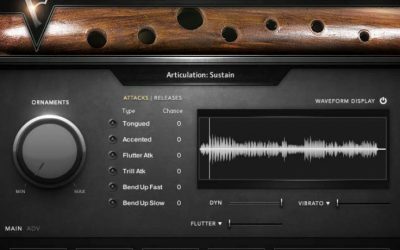 You will also learn the secrets of EQ and the “magic frequencies,” along with tips and tricks for adding effects, EQ’ing reverbs, effects layering, calculating the delay time, and much more. 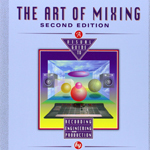 A lot has changed in the recording industry since the last edition was published seven years ago, so the new edition provides completely updated information on tips for a loud mix, hypercompression, mixing for Internet distribution, warning signs of an amateur mix, MP3 encoding, streaming audio, audio codecs, de-essing, gating, surround sound mixing, and more. 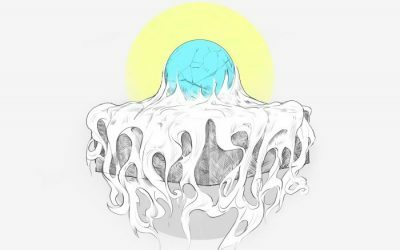 There is also a completely new chapter on how to get the most from mixing inside your computer, as well as a new section on the bass/drum relationship and how to make this difficult part of the mix easy. The book wraps up with insightful interviews with the top engineers in the fi eld, including George Massenburg, Allen Sides, Bruce Swedien, Elliot Scheiner, Andy Johns, Nathanial Kunkel, and several others. 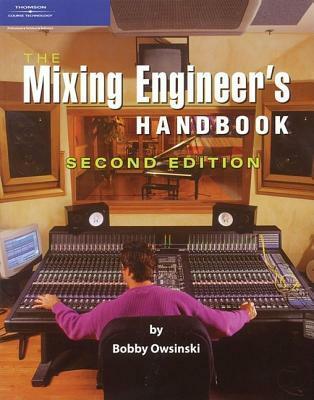 Join the tens of thousands of engineers who have used this book to master the art of mixing. 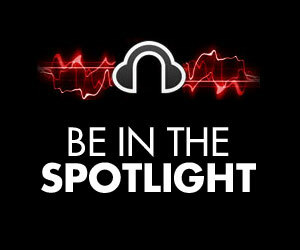 Discover how to achieve release-quality mixes even in the smallest studios by applying power-user techniques from the world’s most successful producers. 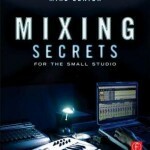 Mixing Secrets For The Small Studio is a down-to-earth primer for small-studio enthusiasts who want chart-ready sonics in a hurry. Drawing on the back-room strategies of more than 100 famous names, this entertaining guide leads you step-by-step through the entire mixing process. On the way, you’ll unravel the mysteries of every type of mix processing, from simple EQ and compression through to advanced spectral dynamics and ‘fairy dust’ effects. User-friendly explanations introduce technical concepts on a strictly need-to-know basis, while chapter summaries and assignments are perfect for school and college use. 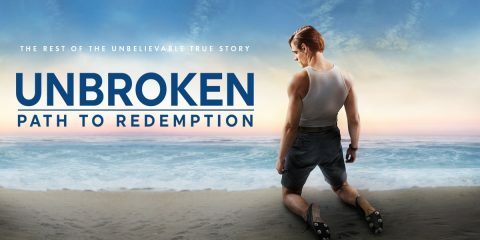 * Learn the subtle editing, arrangement, and monitoring tactics which give industry insiders their competitive edge, and master the psychological tricks which protect you from all the biggest rookie mistakes. * Find out where you don’t need to spend money, as well as how to make a limited budget really count. Mike Senior is a professional engineer who has worked with Wet Wet Wet, The Charlatans, Reef, Therapy, and Nigel Kennedy. He specialises in adapting the techniques of top producers for those working on a budget. 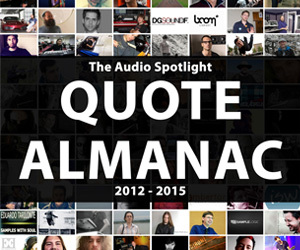 Since 2007 he has transformed dozens of amateur productions for Sound On Sound magazine’s popular ‘Mix Rescue’ column, proving time and again that you can achieve commercial-grade results with affordable gear — once you know how! Your mix can make or break a record, and mixing is an essential catalyst for a record deal. Professional engineers with exceptional mixing skills can earn vast amounts of money and find that they are in demand by the biggest acts. To develop such skills, you need to master both the art and science of mixing. 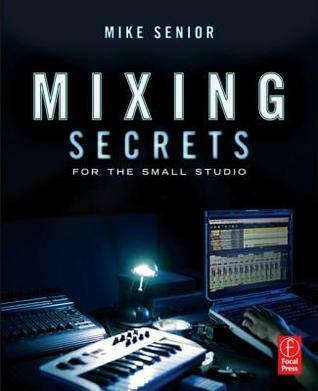 The new edition of this bestselling book offers all you need to know and put into practice in order to improve your mixes. 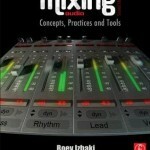 Covering the entire process –from fundamental concepts to advanced techniques — and offering a multitude of audio samples, tips and tricks, this book has it all. Roey Izhaki teaches you the importance of a mixing vision, how to craft and evaluate your mix and then take it a step further. He describes the theory and the tools used and how these are put into practice while creating mixes. 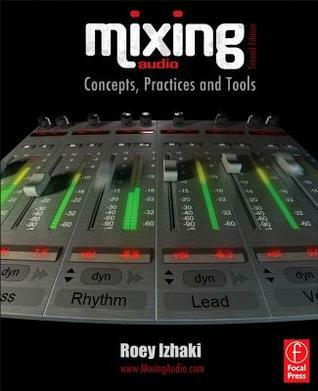 Packed full of photos, graphs, diagrams and audio samples, Mixing Audio is a vital read for anyone wanting to succeed in the field of mixing. 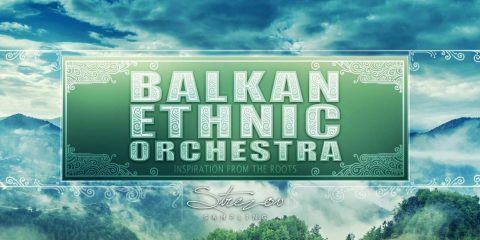 Get ready for an in-depth exploration into the aesthetics of what makes a great mix! David Gibson’s unique approach to mixing gives you a visual representation of the dynamics of the sounds involved in creating a musical mix. Through this three-dimensional, colorful explanation, you are introduced to a framework that will help you understand everything that an engineer does– enabling you to not only recognize what you like, but how to achieve it in your studio. Expand your recording techniques by learning what your recording equipment does and how it all works together in a simple, visual manner. From bluegrass to big band, new age to heavy metal, classical to hip-hop, jazz to rap, and alternative rock to techno, Gibson has mapped out everything that can be done to create various effects in all standard mixes. Once you have a perspective on what can be done, you have the power to be truly creative on your own: to make art out of technology.